By 2040, many of the children born this year will be joining the workforce. The world they find will be very different from ours today. How we work and live will be shaped by artificial intelligence, autonomous vehicles, synthetic biology and many other emerging technologies. 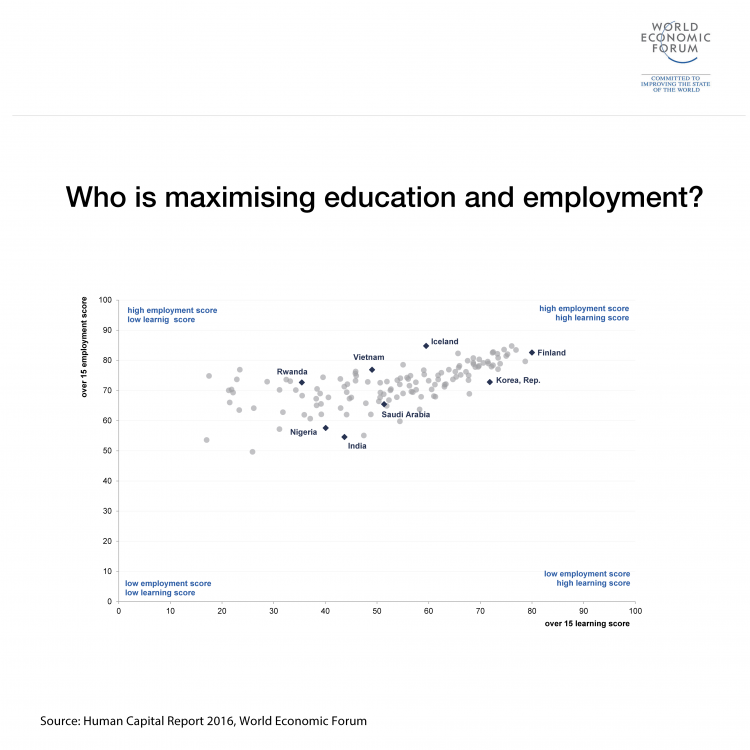 Education is key if we are to prepare students for the world of work, but are our education systems ready? Public recognition makes it easier for innovators to take risks, even when they don’t work out. They also help highlight work that others can emulate, as shown by both the Varkey Foundation’s Global Teacher Prize and the WISE Prize for Education.